John has been with SBCF since 2014 and is another one of our members who has faced some major obstacles (see his experience below) but still continues push himself and it shows in all of his WODs! Goal for 2017: Set some strength goals for myself and be consistent with training. Random fact: Chuck Norris finished Cindy in 5 minutes. 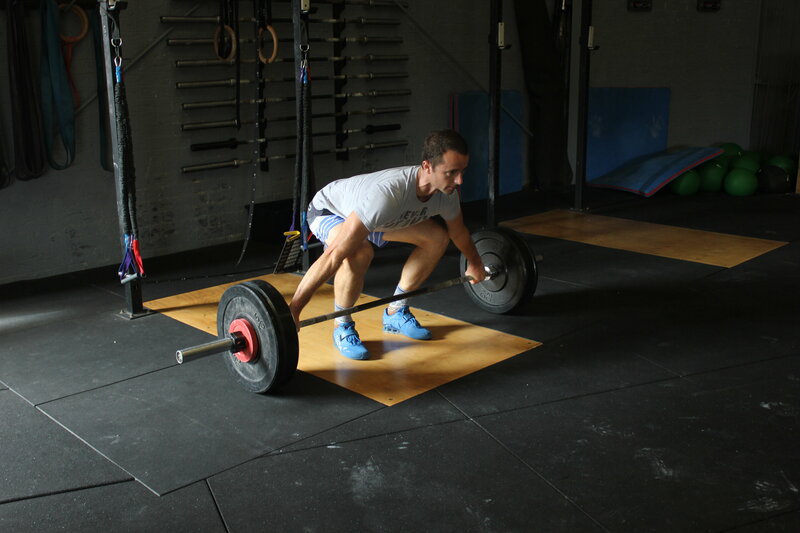 Southbridge CrossFit Experience: I joined about 2 years ago. Nearly quit when I almost lost function of my right hand in an accident. Best thing I ever did was stick it out absolutely addicted. Best gym out.